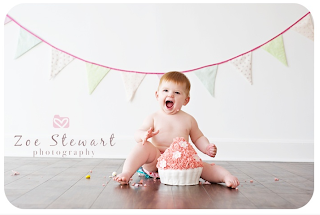 Marie-Louise Hall Photography: Casting for a: Cake Smash! Casting for a: Cake Smash! So i'm looking for some teeny models again. It's that time of year where I am trying to renew and build up my portfolio. I'm after a one or two year old little girl and boy for two separate shoots. 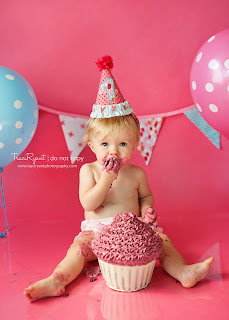 A cake smash birthday shoot. 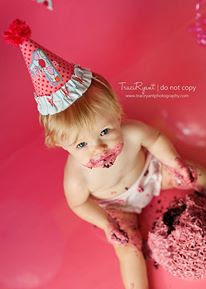 What is a cake smash photoshoot I hear you ask? It's a studio setup (or can be outdoors in a nice area on a very very good day weather wise) where your little one will have a surprise cake put in front of them. With this cake they can do whatever they want and i'll be capturing it! Watch their eyes grow with fascination and wonder as you first place the cake in front of them, how delicate they are to start with not knowing if they're allowed to touch the cake, to them making the biggest but cutest mess possible! The above two photos are by American photographer Traci Ryant who is a big inspiration of mine. The above photo is by Zoe Stewart photography based in Scotland. Who is the shoot for? 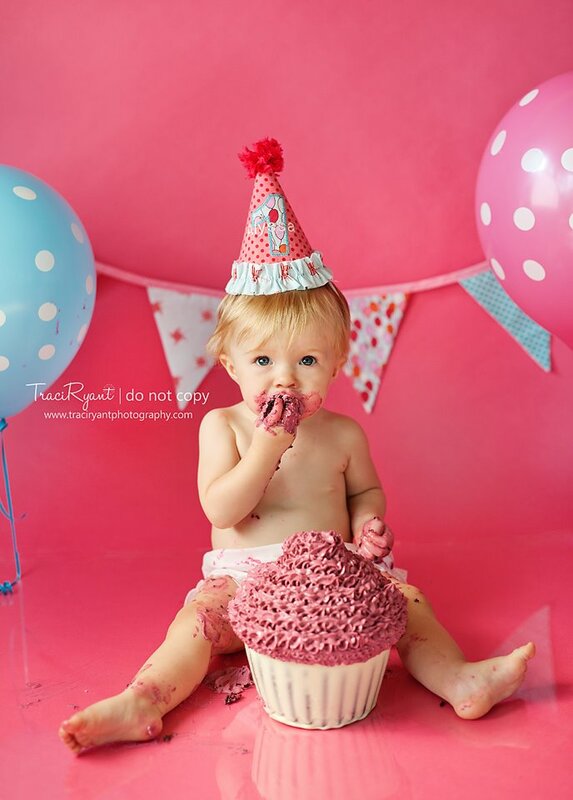 Anybody can book a cake smash photo-shoot with Marie-Louise Hall Photography however for this special offer I am after a one or two year old little boy and girl. Birthdays must be in July or August 2013. How much will the shoot cost? The shoot will cost just £15 to cover the price of a cake (you can provide your own if you wish - shoot cost £10) plus other materials. You must live under a 50 mile round trip from Marie-Louise Hall Photography otherwise there will be an additional travel cost. What will I get from the shoot? You will get an online private gallery to view your unedited photos in. A free personalised digital collage to commemorate your childs 1st or 2nd birthday! A disc with your best two images from the day in high resolution. and a selection of up to 4 small prints and a print out of your collage. The shoot will take place in the comfort of your own home (unless you request otherwise please message for details). For this shoot you must have a good sized space to work in, or a room where furniture can easily be moved out. For an additional fee a local area can be rented out, please ask for more details. If you'd like any more info, please just get in touch!